And boy, was it organized well or what? 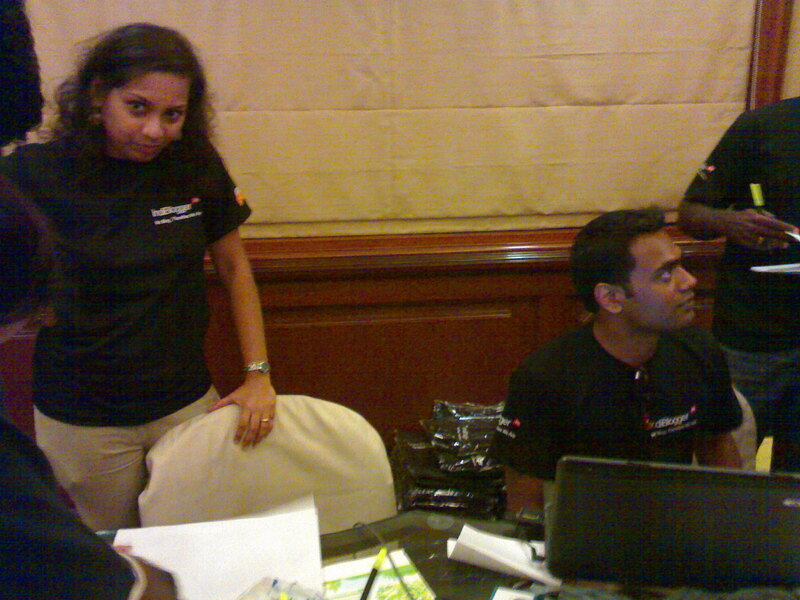 We queued up at the Registration desk in front of a laptop where we typed in our Indiblogger logon id. As each person got registered, his/her Indiblogger profile pic, along with his/her name got listed on that big screen under ‘Arrivals‘. Nifty little thing if you ask me. The big screen was the highlight IMHO. Tweets tagged with #indichn were streaming there, and all the bloggers armed with their mobiles, netbooks, laptops and any other wi-fi device known to man, got busy tweeting. Brave, Indiblogger Team, very brave. 🙂 There would have been close to 200 bloggers there, along with the sponsors, the media and the hosts – The Indiblogger team. And we were pretty soon, underway. I dreaded this… I sure did. But it was indeed neccessary if you had to know who you had in that room. And so it began. 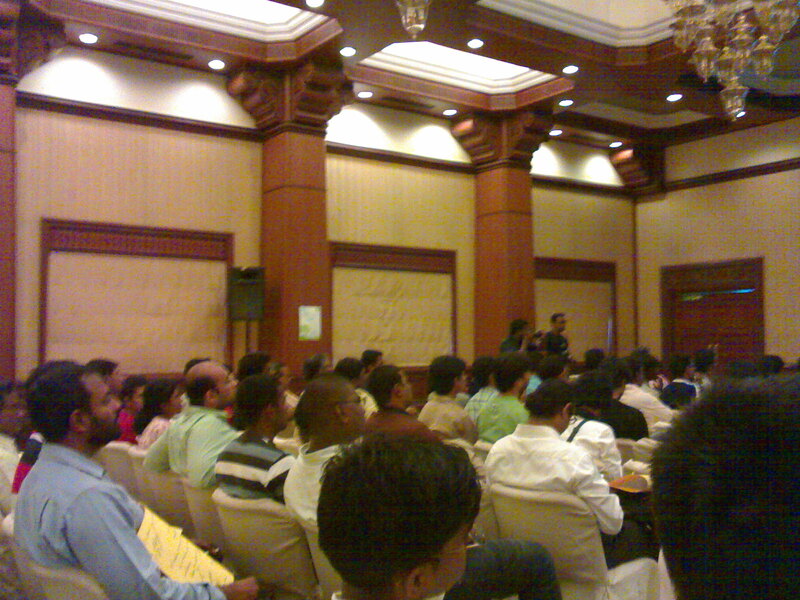 200 odd bloggers, taking turns introducing themselves, with almost no one sticking to the actual ’30 seconds’. 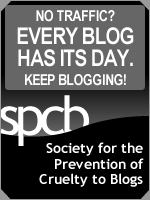 To be frank, a few bloggers were indeed funny and crisp. While a few, well, made us sleepy. I discovered my long lost schoolmate, now entrepreneur extraordinaire – @balajil there in the introductions. And I was delighted. I now had a known face to go with a lot of known Twitter handles there. But what delighted me most, was when I stood up and introduced myself and said I blog at Idlivadasambar.wordpress.com, I heard some cheering around which surprised the sanity out of me, and I went ‘What? Really?” 😀 Was delighted guys. You are rockstars. Made my day. And there was still more left. Ok. I’ll be frank. This was my least favourite part of the evening. It was supposed to be a Traditional Media Vs Blogging, kind of a ‘discussion’. Turned out to be a one to one pattimanram kind of an event with a strong Tamil flavour, and irritating a lot of non-Tamil bloggers as well. The highlight of this particular segment however, was the large screenon the background, that was ticking away with tweets from bored bloggers, venting out their frustration, which ended up as a funny, delightful reminder of why you shouldn’t really irritate, a bunch of bloggers armed with free wifi. 😀 @shilparathnam anchored it with Bala Bharathy from Zee and another gentleman doing the majority of the talking. Could have been a lot better. And then, the moment everyone was waiting for. FREE FOOD. On the Menu, were delicious Chicken Sandwiches, Paneer Cutlets, Rasmalais, and Mango Ice Cream, to be washed down with a BIG bowl of Coffee. I will not embarass myself by saying how much I ate. But trust me when I say, I was HUNGRY. 😀 Super Food. Loved it. Well… That too. 😉 But when the Indiblogger team announced that t-shirts were going to be distributed, a queue sprang up, faster than you could say ‘me too’. And in the queue, new friends were being made, cards and urls were exchanged, photos were clicked and a solid 3 hours of fun, thus came to an end. Brilliantly done Indiblogger. Organized well, and executed in super fashion. Would love to be back when it is back in Chennai. A few things I took away from the meet. 1. 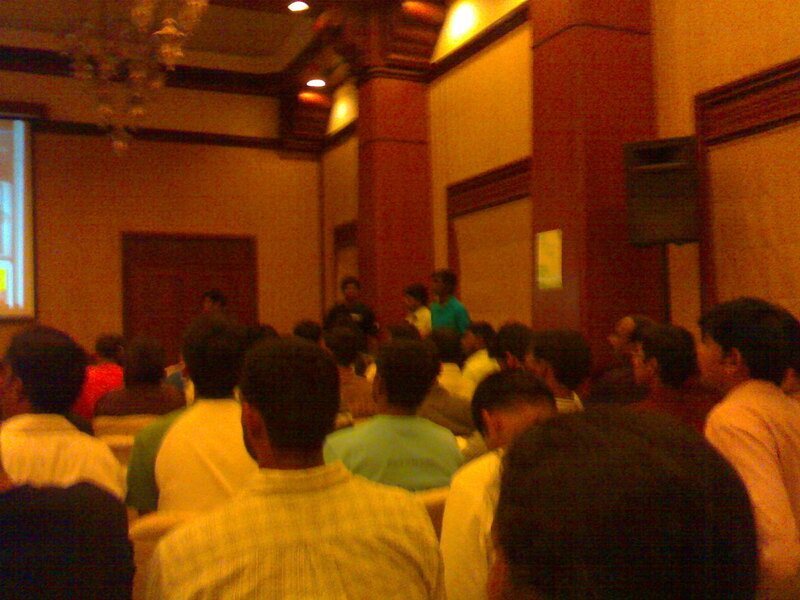 The Chennai Blogger Crowd is alive and kicking. 2. 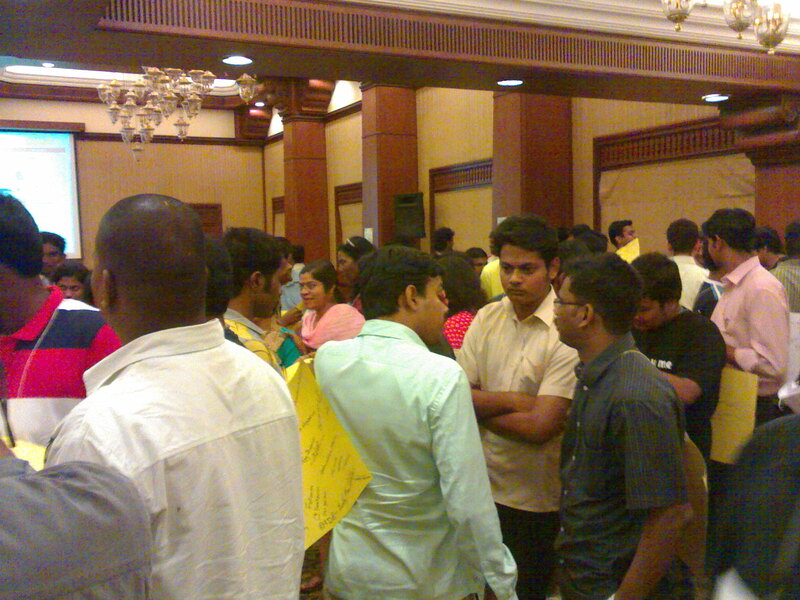 Tamil Bloggers are in awesome number here. Alright! 4. Never irritate someone who is on Twitter. 5. Its a pretty, god-damn, small world. 7. When you are talking to a blogger, you better keep it crisp. Great job mate! Pleasure meeting you. It was indeed a great pleasure meeting all bloggers!! Yea the tweets on the screen was the highlight! @Raji – Thanks. 😛 The Ketchup was on the plate for the cutlet. And the rasmalai had to be rested somewhere before it made to my tummy. And then, they got mixed. Long story. Don’t ask. 😀 LOL. @Puneet – It was great fun mate. You should have been there. Hey yours is one all-encompassing review – nice! Thats a great round up and summed up everything neatly..:)..it was fun meeting everybody and hope we will have a gathering soon. @Srivalli – Thanks. It was fantastic indeed. I am hoping for a meet soon as well. Great review of the meet man. Idli-Vada-sambar super! @Karthik – Thank you. And glad you enjoyed it. A very neat virtual tour..
Hello Sudhi, a refreshing blog you’ve got here! Thanks for the nice review of the Blogger-meet. I wud’ve loved to be there…but thanks to your post I almost feel I was there indeed. @Anjani – Thanks a lot. 😀 You should have been there. It was fun. wow..what a fantastic report! I love that last part “a few things i took away from the meet”..especially 4,5,6,7 and 10 ! lolzz. Ur id is unique..i rem u..but faceless ! funny na?. pics r quite nice. I too have posted some pics. 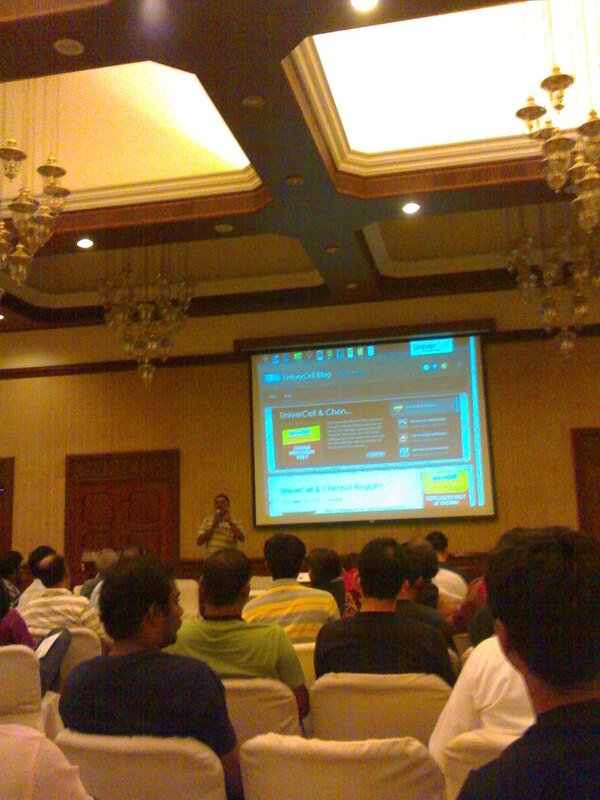 There is a Indiblogger meet in hyderabad this week. Just wanted to know how it would be and landed on to your fantastic blog..
UniverCell were sponsoring the event and used the opportunity to launch their own blog. They passed around a few mobile phones for people to feel and touch, and then go home and blog about it. The best blogger would get to work full-time as a blogger with UniverCell.